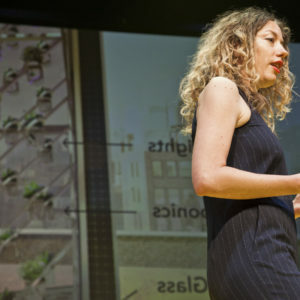 In No Minor Thing: The What Design Can Do Challenge to Combat Sexual Exploitation of Children, selected design teams had the opportunity to come up with new ways of tackling this issue. 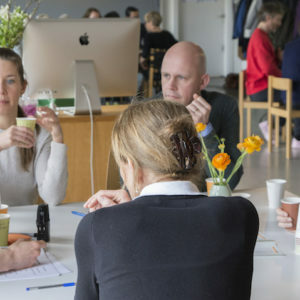 Read more on the results of the project and approach of Circus Engelbregt. We are designing a phased plan aimed at developing broader social interactions concerning healthy sexuality. As men seem to lag behind when it comes to talking about sexuality, our starting point is: how can we ensure that men talk to one another about the issue of whether sexuality – both individual and social – is due for a recalibration? 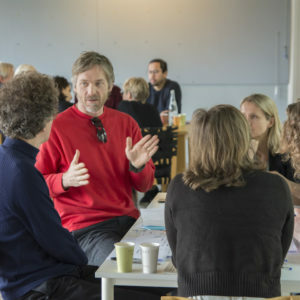 Over the course of several years, Circus Engelbregt is investigating – at times up close and personal – how these interactions can be organised, and what tools are needed. What is necessary to get men talking to one another about sexuality? On the basis of these interactions, we are developing a platform where men can meet digitally and make appointments for physical meetings. 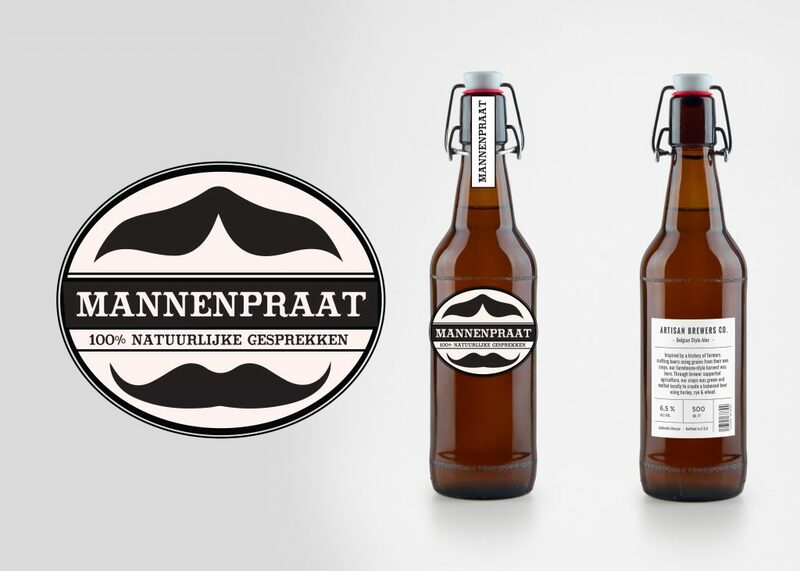 A new brand of beer, with the working brand name “mannenpraat”, will bring home the urgency of these conversations in a way that is easy to access.